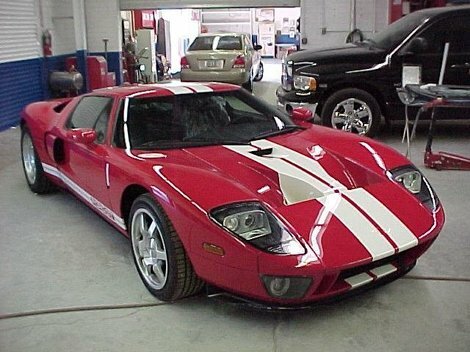 Airport Collision Center specializes in all exotic, European & Asian cars. Not only do we proudly provide impeccable collision repair work to ensure that every detail of work exceeds the expectations of our customers, we also provide custom paint work and classic vehicle restoration. Call or stop by today for a tour of our facility and a consultation on the possibilities for your car or truck!